One July Sunday morning during my Tuscaloosa years I was awakened around 5:30 by the ringing telephone. On the other end was my friend Beth Thompson with her soothing Mississippi drawl. We got to the Napoleon House around noon, had our lunch, and spent the rest of the day wandering the French Quarter and the city. 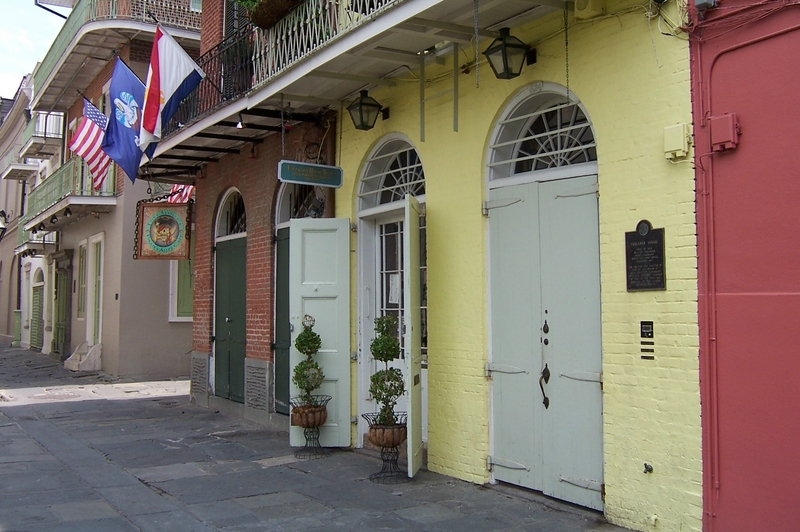 Later we parked on St. Charles near Audubon Park and walked to Cooter Brown’s at Riverbend for oysters. After an afternoon and early evening of rambling, we swung by the Maple Leaf to catch a set of jazz and arrived back in Tuscaloosa in the wee hours of Monday morning. 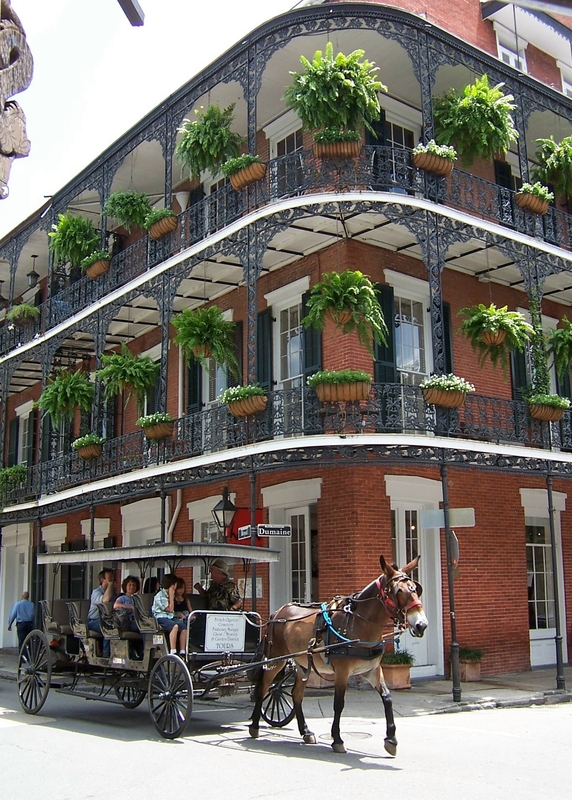 That is just one example of a perfect trip to New Orleans. For me, they’re almost always perfect. Beth and I took pictures on my cheap camera during that trip in 1983. When I got them developed and shared them with her I apologized that almost all of them were fuzzy and out of focus. “Isn’t that what New Orleans looks like?” asked Beth. Beth passed away in 2002; I still miss her. “New Orleans is the most essential city in America.” I heard those words spoken by a Chicago-based printmaker whose work was featured in a New Orleans gallery opening I attended in 2012. That was the first time I heard it put in quite that way but I immediately understood what he meant and wholeheartedly agree. 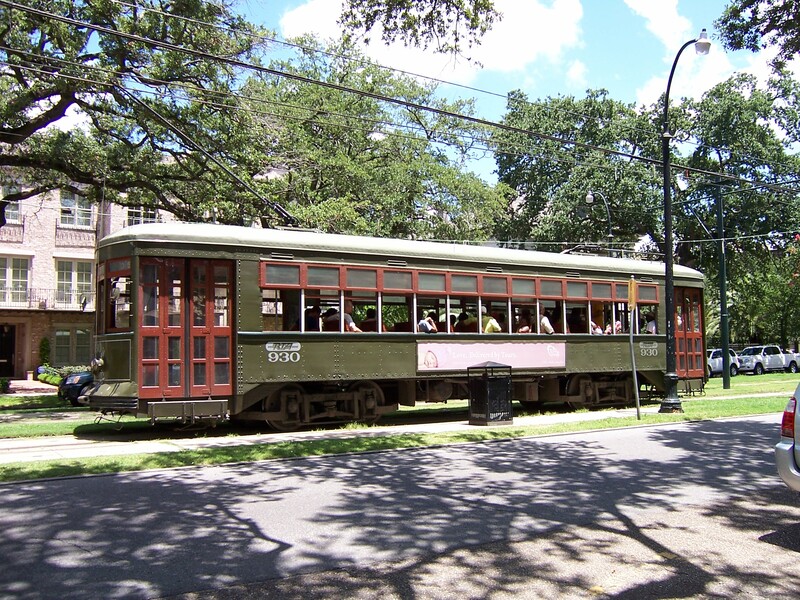 The singularity of New Orleans – its people, cuisine, music, ambience, architecture, landscape, culture, “below the Salt Line” attitude – is often imitated but the city has a feel and a vibe that is only authentic in New Orleans. A friend – a jazz aficionado who has never visited New Orleans – once told me point blank that he “hates” New Orleans jazz. I was not offended and assured him that if he ever heard New Orleans jazz played in New Orleans he would probably feel differently. In 1994, I took a friend from Indiana to New Orleans for his first visit. We exited the interstate, turned onto Rampart, and took a right onto Toulouse to get to the hotel. I’ve always enjoyed the shock of that moment when one turns into the Vieux Carre. As we drove down Toulouse my friend grabbed my arm and said, “Are we still in America?” From the back seat I heard my friend Joe mutter, “Are we still in the 20th Century?” It’s debatable. 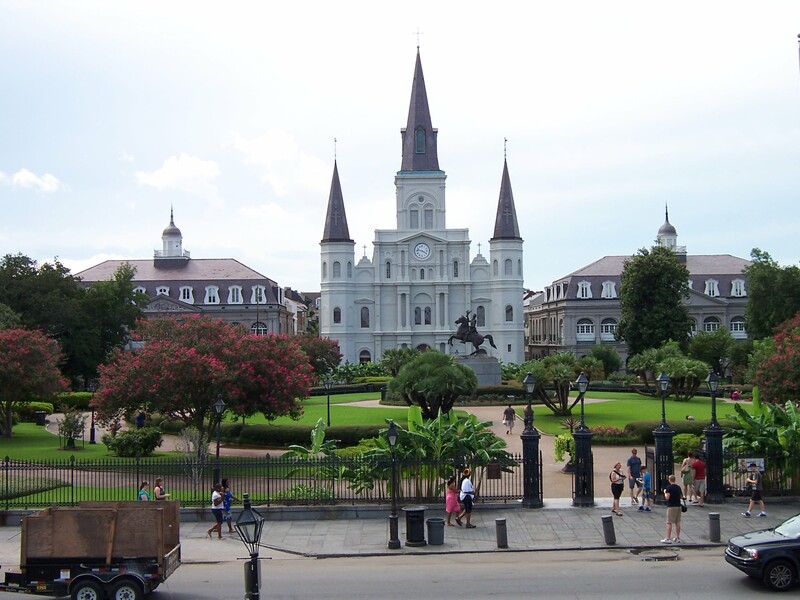 I have long had a passion for New Orleans and some of my favorite memories occurred there. I first visited the city with my family on a Sunday day trip in 1971 when we were living in Jackson, Mississippi. I was 16, we were only there for a few hours, we ate at a Burger King on St. Charles on the way out of town, and I fell for the place hard and fast. As we drove down Bourbon Street and out of the French Quarter at dusk I remember thinking I’m going to have to explore this place more and often when I grow up. By the time I was in graduate school I was fulfilling the promise I made to myself at 16. Tuscaloosa is only a five hour drive from New Orleans but, since I didn’t have a car through most of my college years, I became a regular traveler on Amtrak when I couldn’t catch a ride with friends who were heading down. I could hop the Crescent in Tuscaloosa shortly after noon on a Friday and the train would be crossing Lake Pontchartrain before sunset. Local friends would meet me at the train station in New Orleans and I’d cram as much of the city into a day and a half as possible. More than once I’d be at the Café Du Monde at sunrise on Sunday drinking chicory cafe au lait and eating beignets before heading back to the train station to catch the 7:30 Crescent back to Tuscaloosa. I usually slept on that trip home, alerting the conductor to be sure I was awakened as we got to Tuscaloosa. In my salad days I would brag that I could go to New Orleans with very little money and still have a great time and great food. It seemed to be that no matter how much cash I left with, I’d pull into Tuscaloosa with a dollar left in my pocket. Remember the red beans and rice at Buster Holmes’s place on Burgundy? I recall wonderful meals at Buster’s with the sassy waitresses delivering the mounds of food and Fats Domino’s “Blueberry Hill” playing on the jukebox. As soon as I pull into New Orleans I take a deep breath and relax. 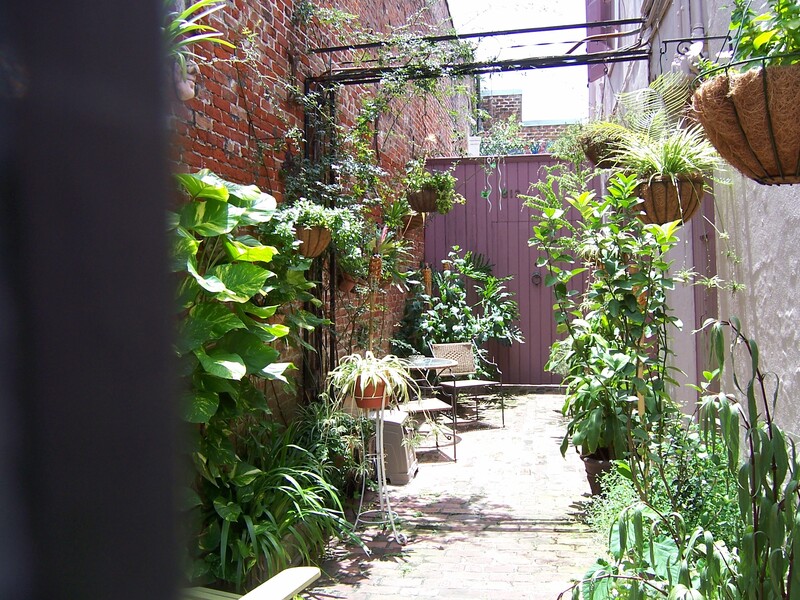 There are many places that I love but my passion for and comfort in New Orleans is unique and special. There are always new places to explore but I am drawn also to the places and people I have known and returned to for decades: Acme Oyster House; Arnaud’s and Galatoire’s; Brigtsen’s; Faulkner House Books; hanging out on Frenchmen Street; Fritzel’s European Jazz Pub; Herbsaint; Muriel’s; Napoleon House; Snug Harbor; Upperline, with JoAnn Clevenger circulating graciously among the diners as if we were in her very special private salon; and more. As the tenth anniversary of Katrina and the flood approaches, I still remember the agonizing aftermath of the storm. 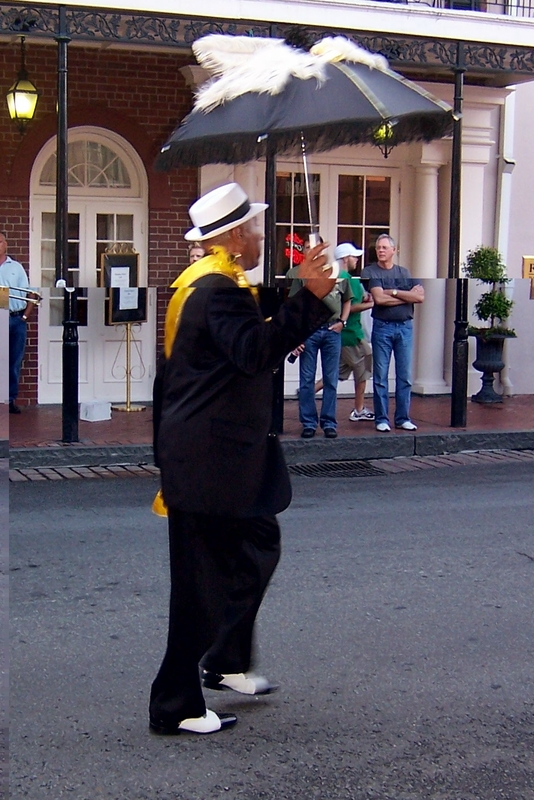 I had spent a few days in New Orleans in August 2005 just a couple of weeks before the storm. For some reason, I had an impulse to take the long way down and had headed down to Mobile and left the interstate. I drove through the fishing village of Bayou La Batre in Alabama and into Mississippi taking the coastal highway along the Gulf past Ocean Springs, Biloxi, Gulfport, Pass Christian, and Bay St. Louis and into the backroads of southeastern Louisiana. The sights and sounds of that detour stick with me today; it was my last view of those places “before the deluge.” They will never be the same. That trip was fresh in my mind on the Sunday night before the storm hit as I watched the grim forecasts until late into the night. One anchor even suggested that “we might lose a major American city tomorrow” and I switched the channel. He might have been right but I was in no mood to hear that kind of talk. I finally went to bed and turned the television on early Monday morning to see what had happened overnight. It looked like New Orleans had been spared the direct hit and the brunt of Katrina and I began to focus on the Mississippi and Alabama Gulf coasts, both of which had suffered more extensive hurricane damage. Later that day the reports about the flooding in New Orleans began to appear and I watched the man-made disaster of the levees breaking with horror, sadness, and disgust as the various levels of government inefficiency were slowly revealed. I still remember the next weeks as a dazed period when I could not get the developing story out of my mind. For the weeks that followed if anybody dared say anything that I thought was insensitive to the situation of New Orleans, the Alabama and Mississippi Gulf coasts, and the plight of the people down there, my anger could clear the room (and did a few times). I returned to New Orleans four months after the storm. I had to be a first-hand witness. Starting in Mississippi a few hours from the city I was stunned as the damage and sheared trees began to appear along the interstate. My horror only increased as I approached Slidell, north of Lake Pontchartrain, and crossed the shaky temporary I-10 bridge over the lake at 25 mph. Abandoned vehicles still lined the interstate and much of the city was still pitch black at night. There were signs of life and vitality when I pulled into the French Quarter on a Friday night but much of the revelry felt more like a wake than a celebration. I drove away from the city shaken by what I had seen. I have tried to get back at least once a year since the storm and it is amazing to see how much progress is made although if one looks closely it’s very clear that there is still a lot to be done. Many businesses have come back and some never reappeared. New businesses are popping up and there are hundreds more restaurants now than there were before the storm even though the population is still decreased. The areas frequented by tourists have recovered nicely. Open your eyes and pay attention, though, and there is plenty of healing and rebuilding that still must be done. Even though I have never lived there I always feel that New Orleans is “mine” in some special way. My grief and depression when the flood happened ten years ago felt unique to me but I know that people all over the world felt that their experience of the tragedy was unique as well. And none of us non-residents will ever fully understand the grief and loss of the citizens of New Orleans who lost everything in the flood. Many of them were never able to return. Despite our different experiences of the event, what we all shared was the hope and certainty that New Orleans would be back. In the aftermath of the flood I found myself constantly thinking of the Louis Armstrong cover of the standard “Do You Know What It Means to Miss New Orleans?” It constantly was playing in my head and frequently was playing for real in my music system at home and in the car. The tune sustained and inspired me somehow. This entry was posted in New Orleans and tagged "Do You Know What It Means to Miss New Orleans? ", Acme Oyster House, Amtrak Crescent, Buster Holmes red beans and rice, French Quarter New Orleans, Fritzel's European Jazz Pub, Galatoire's, Hurricane Katrina, JoAnn Clevenger at Upperline, John Fontenot at Galatoire's, Louis Armstrong, muffaletta, Napoleon House, New Orleans jazz, Vieux Carre on August 19, 2015 by gedwardjourney. New Orleans is magic! Love your blog, looking forward to following. Thanks, Norman. It’s great to hear from you. Great thoughts. I’m not a NOLA resident either, but went through such similar feelings all the way up in New Jersey.